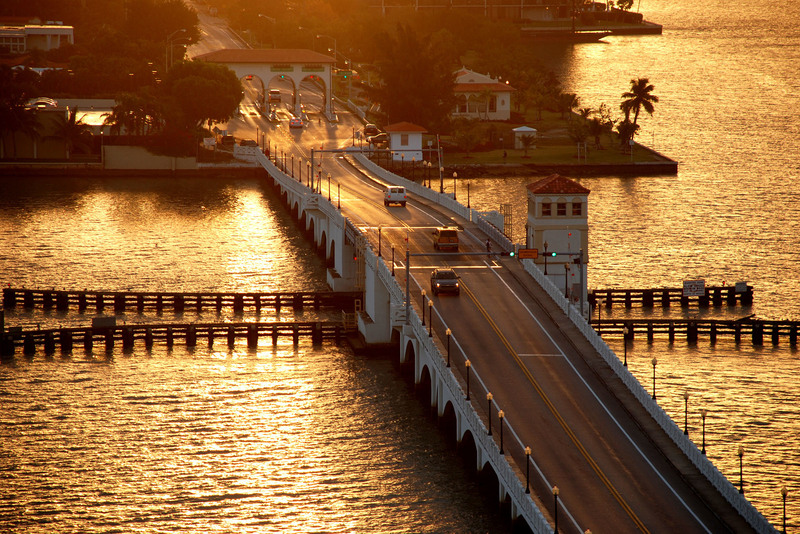 When you’re flanked by water and tropics, what else do you do but cruise for Miami’s best scenic drives? 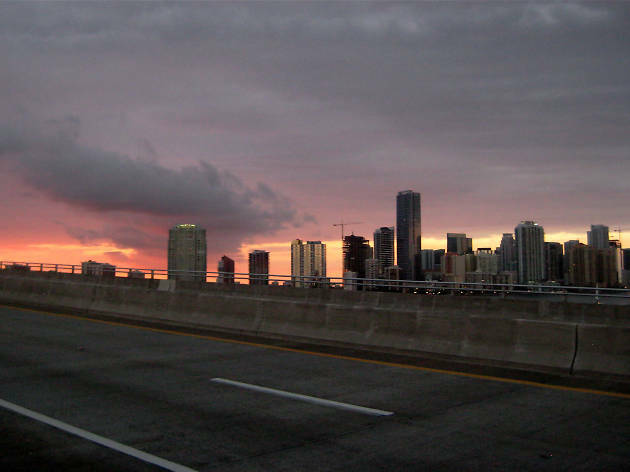 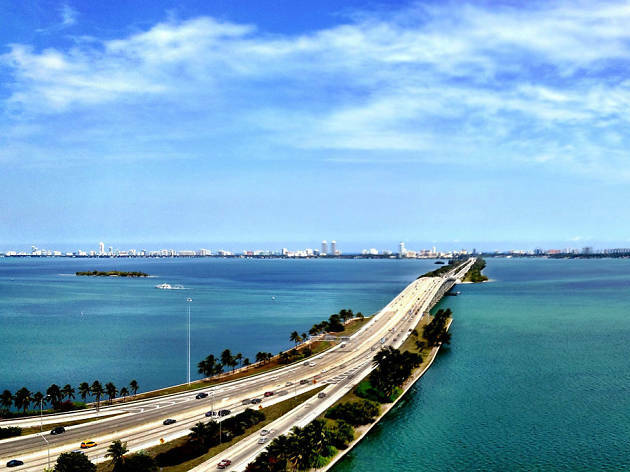 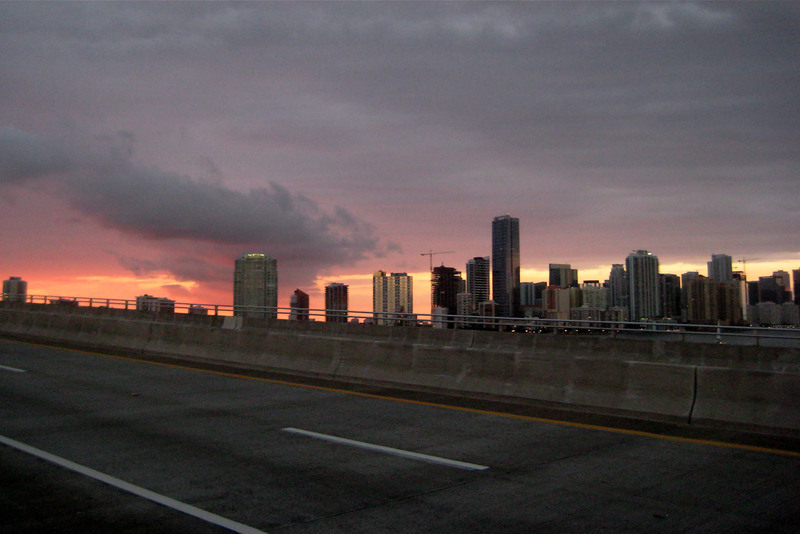 No matter how much we bemoan the traffic in this city, there are few things more pleasurable on a sunny day (or even as a rainy day activity in Miami) than hitting the road for a scenic drive in Miami. 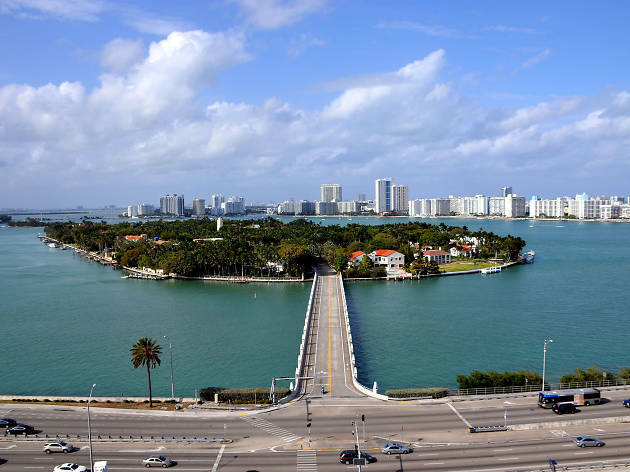 Highways lined with palm trees and waterfront bridges that stretch far beyond South Beach aren’t just for tourists rolling around in their rented convertibles. 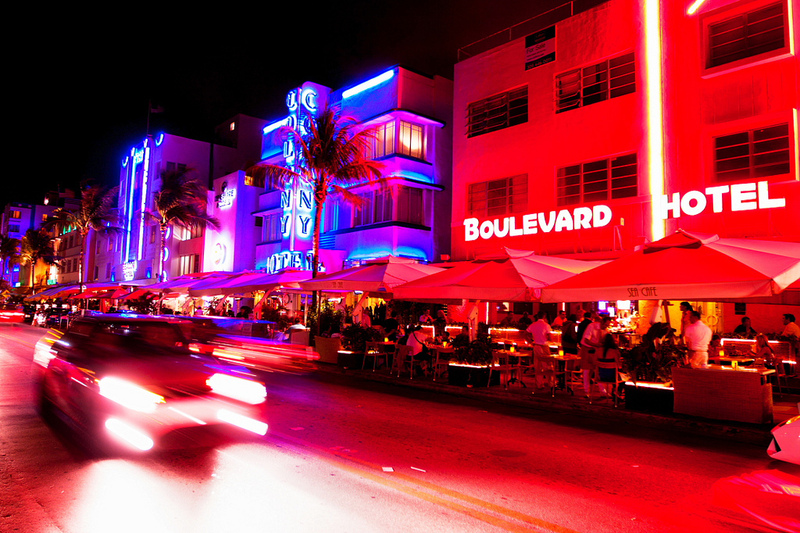 You, too, can have a blast the wheel. 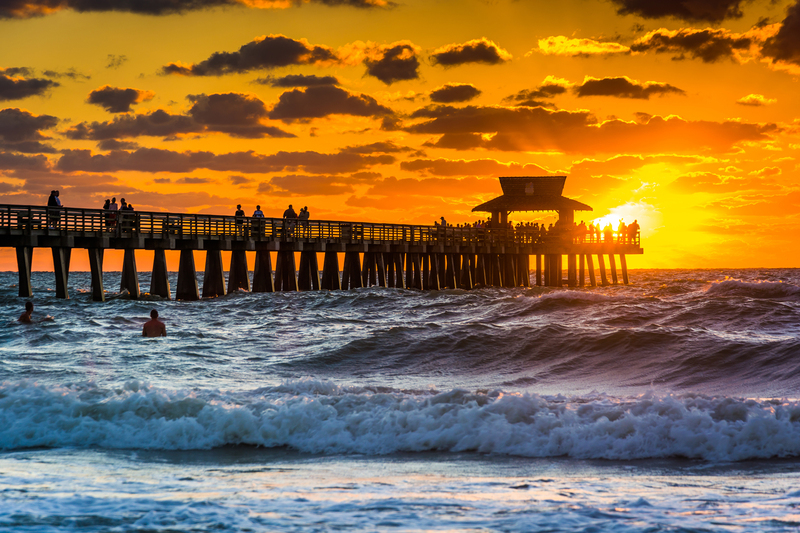 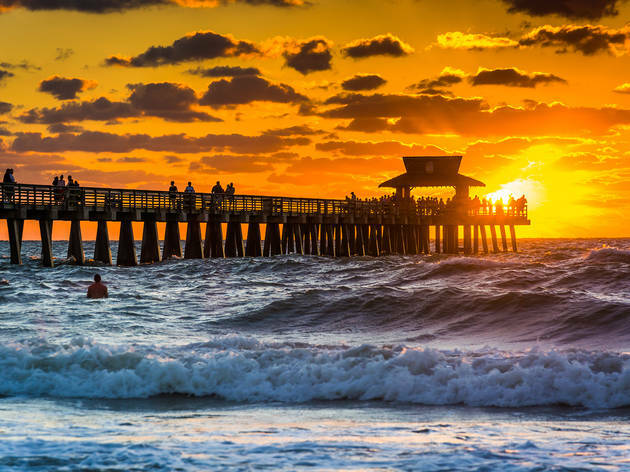 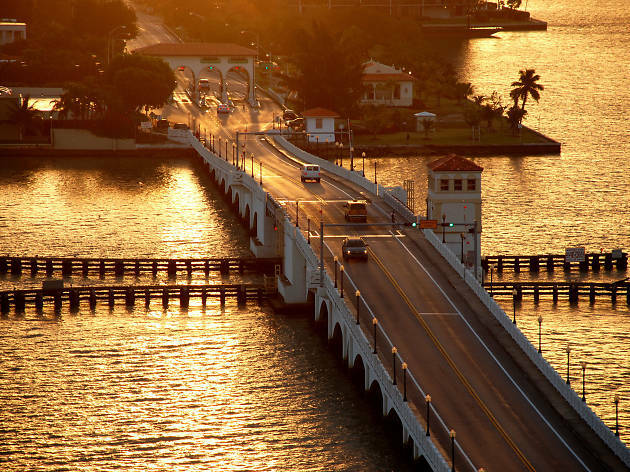 So fill up the tank, wait out rush hour and start planning to pilot your way through these eight scenic drives in Miami. 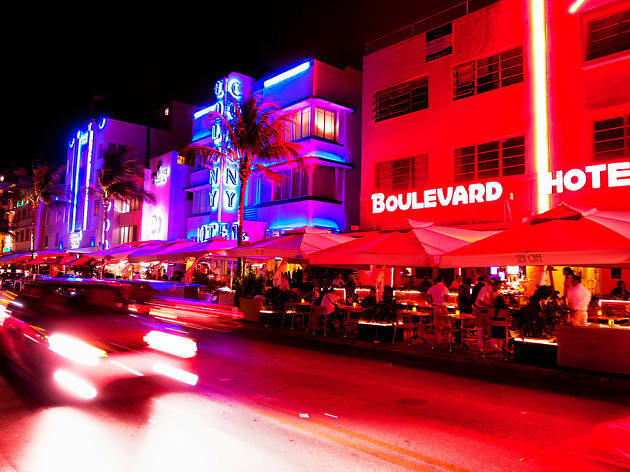 Perpetually congested with cars and tourists, the famous stretch is a slow crawl you’ll want to drive with the top down, windows rolled and eyes peeled for whatever strange South Beach creature creeps up next. 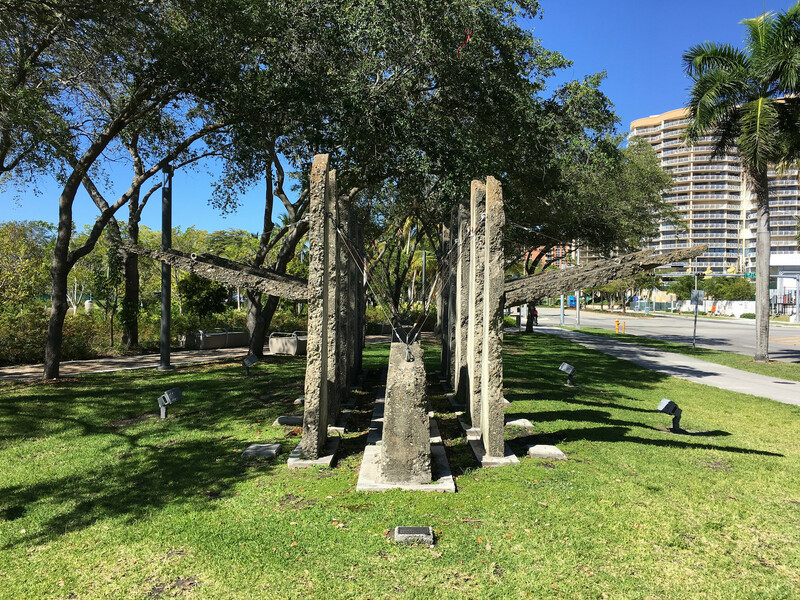 Wind around Coconut Grove, weaving through the neighborhood’s high rises, marinas and adorable parks, like Peacock and David T. Kennedy. 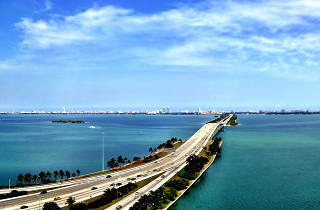 Rickenbacker’s tall bridges and waterfront stretches make it a favorite of motorists seeking unobstructed ocean views. 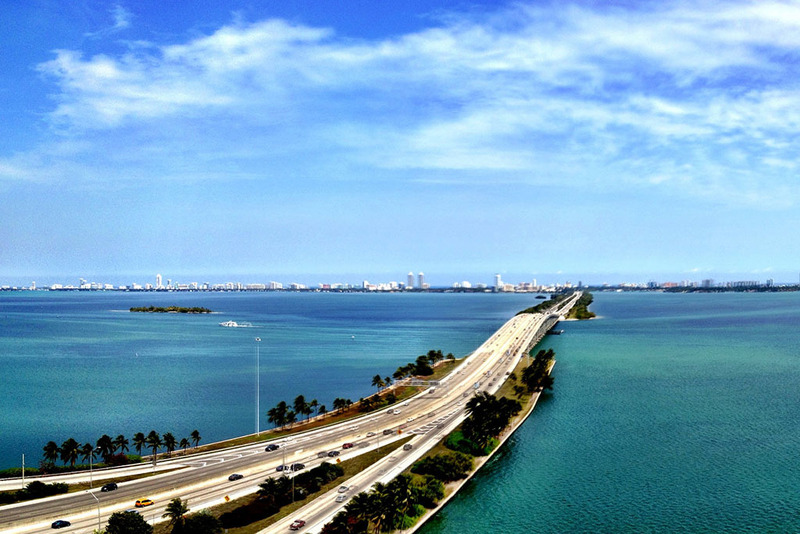 Resist the urge to take your hands off the wheel: this sunny strip of highway, which connects Downtown to South Beach, has megamansions to one side, towering cruise ships to the other and was made for Instagram stories. 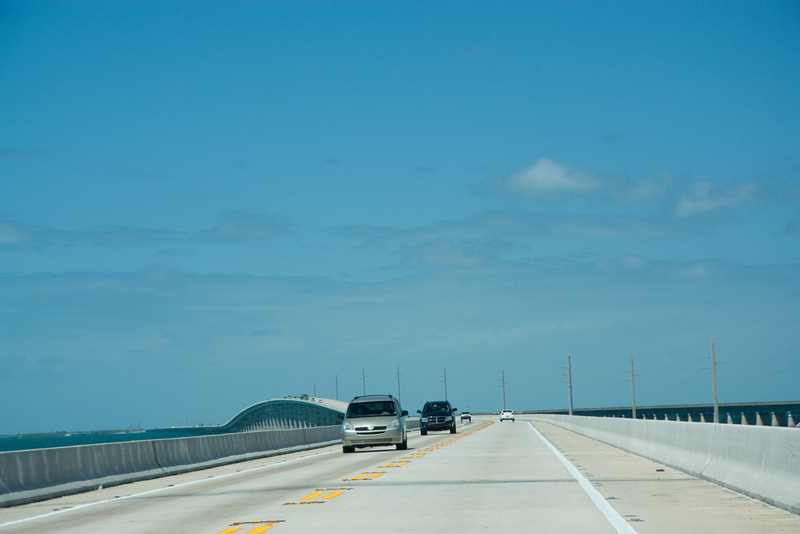 Luckily, that’s what passengers are for. 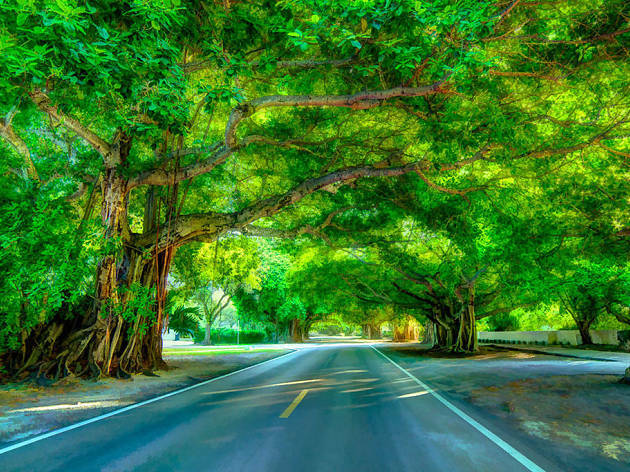 With a verdant canopy of shade and a bumpy asphalt that jolts, Old Cutler’s nearly 15-mile southward stretch from Coral Gables is like a leafy tunnel. 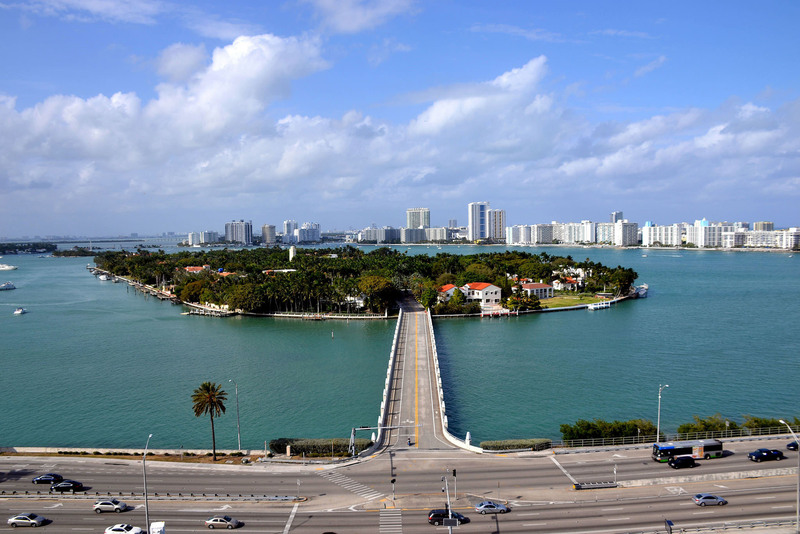 Float through a string of tiny islands, each with houses larger and more luxurious than the next, as you make your way on or off the mainland. 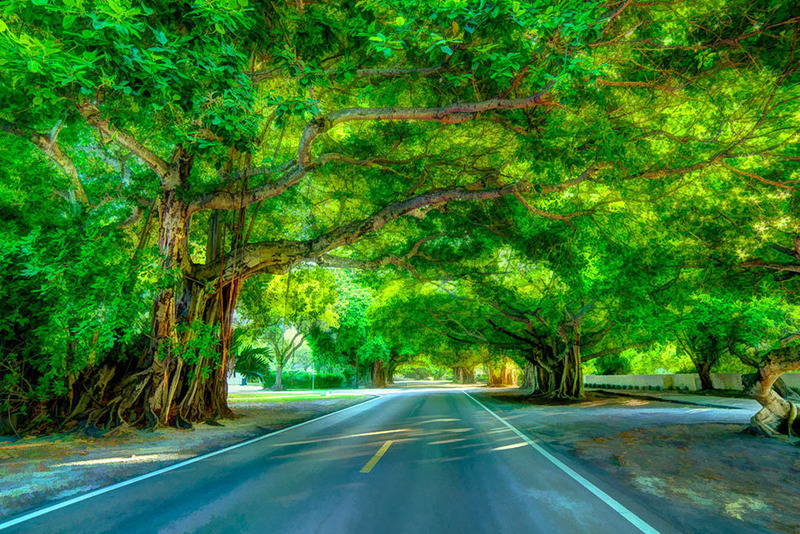 This is the road that takes you from Miami to Key West, and the one that makes all the guidebooks, magazines and Instagram posts because it’s just so damn gorgeous—even if the speed limit seems just above a slow crawl. Spanning 113 miles, traversing multiple counties and passing through islands and keys, the mostly waterfront Overseas Highway is also home to the famous seven-mile bridge.